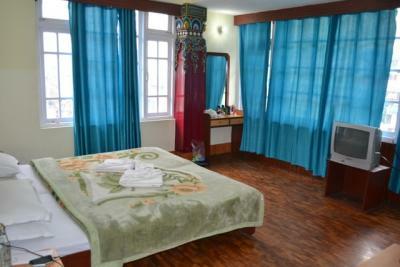 Book Hotel Bayul (STDC) in Gangtok with Class Accommodation. Hotel Bayul (STDC) in Gangtok, is a superb hotel. 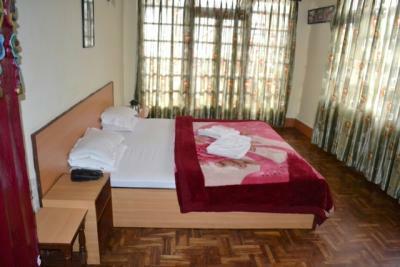 In Gangtok, Hotel Bayul (STDC) offers online booking and comfortable living. Contact Hotel Bayul (STDC) in Gangtok for tariffs. Hotel Bayul, Gangtok Located at the MG Marg 130 km from Bagdogra Airport Nestled in the mountain range of Himalaya. 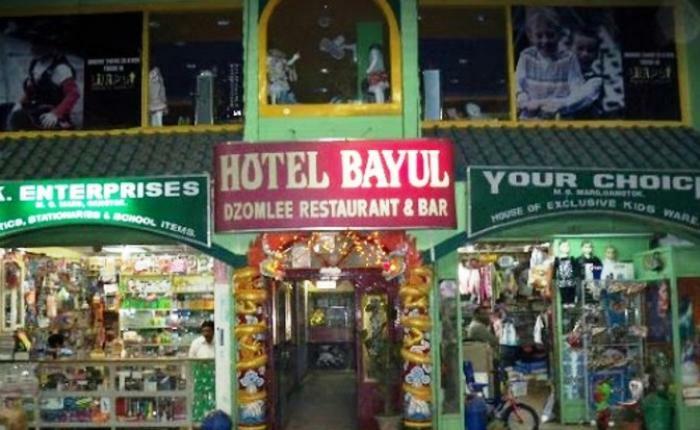 Hotel Bayul is an apt place to stay for those who are looking for a wonderful staying experience at quite reasonable tariff. Hotel Bayul is a beautiful retreat for holidaymakers. Aesthetically done interiors of the hotel have an exclusive feel of the vibrant and colorful city of Gangtok. Providing a range of facilities for the luxurious stay of the visitors, the hotel assures for a memorable and pleasant time in the city.